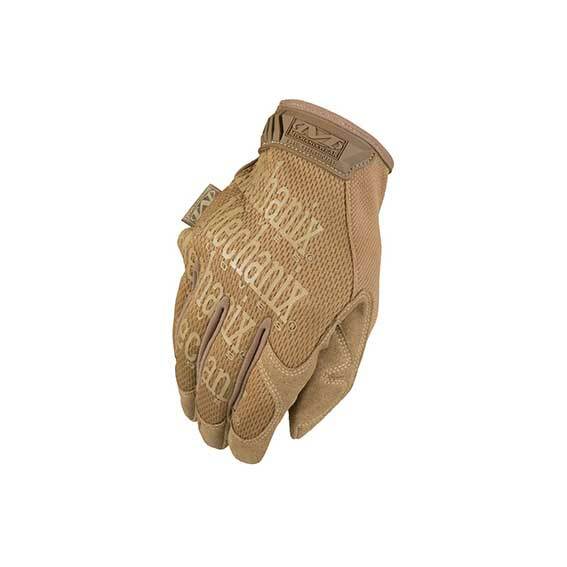 The Original® glove revolutionized the hand protection industry with its versatile design and has faithfully served its users ever since. 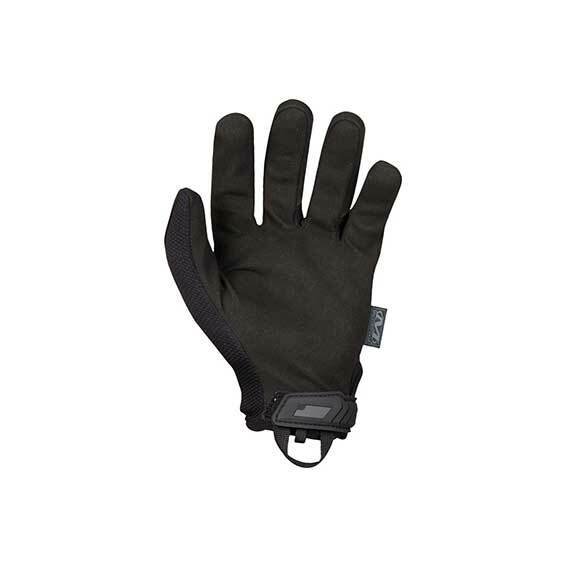 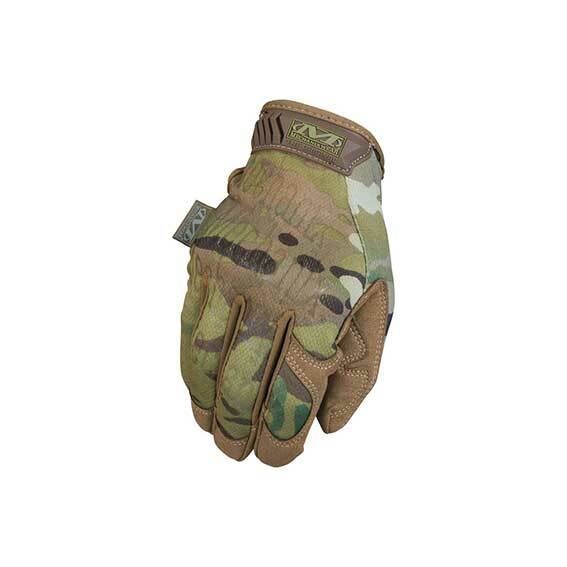 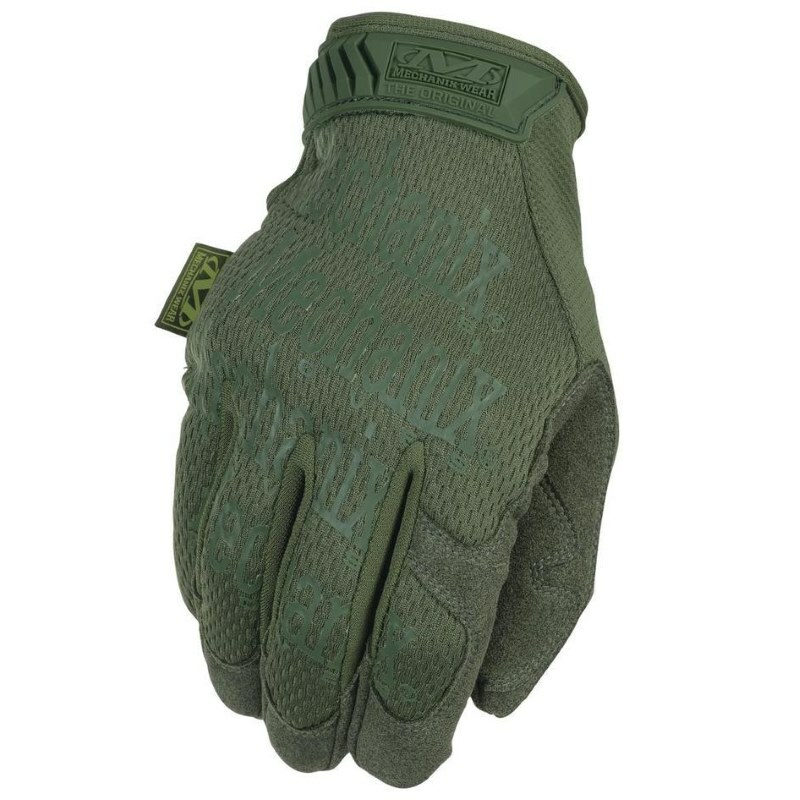 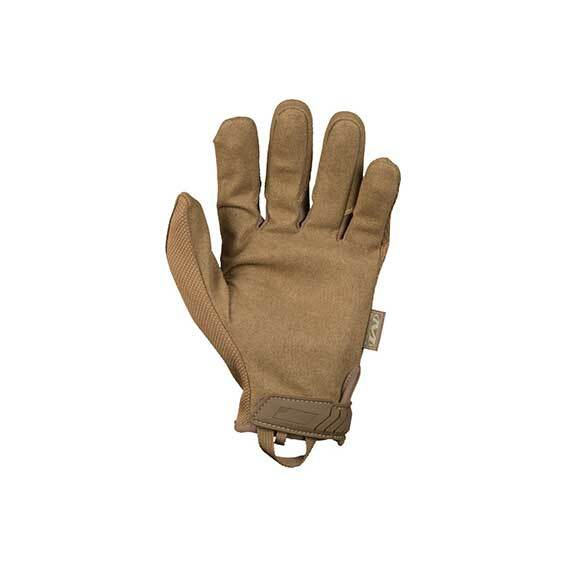 Durable synthetic leather extends the life of the glove and breathable TrekDry® material with MultiCam®multi-environment camouflage form fits the top of your hand. 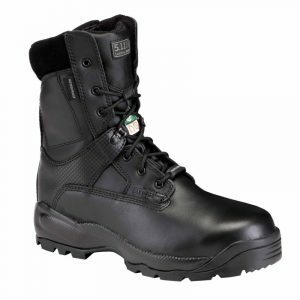 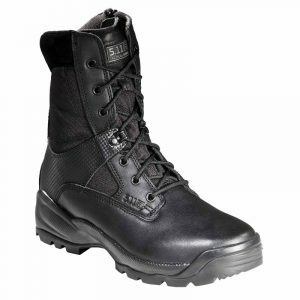 The Original® provides unmatched fit, feel and functionality so you can focus on what lies down range. 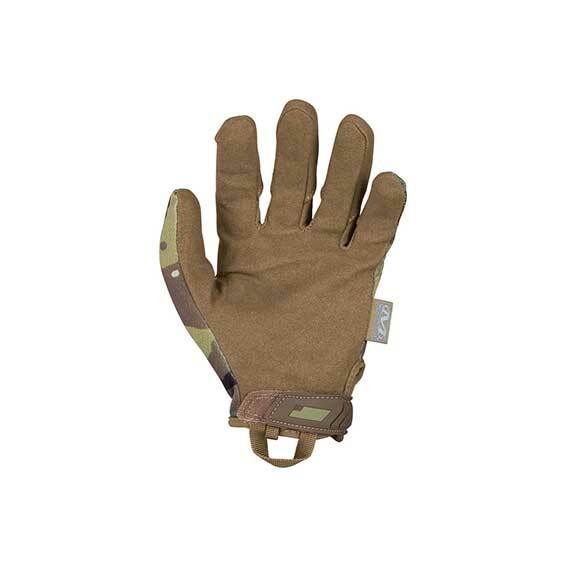 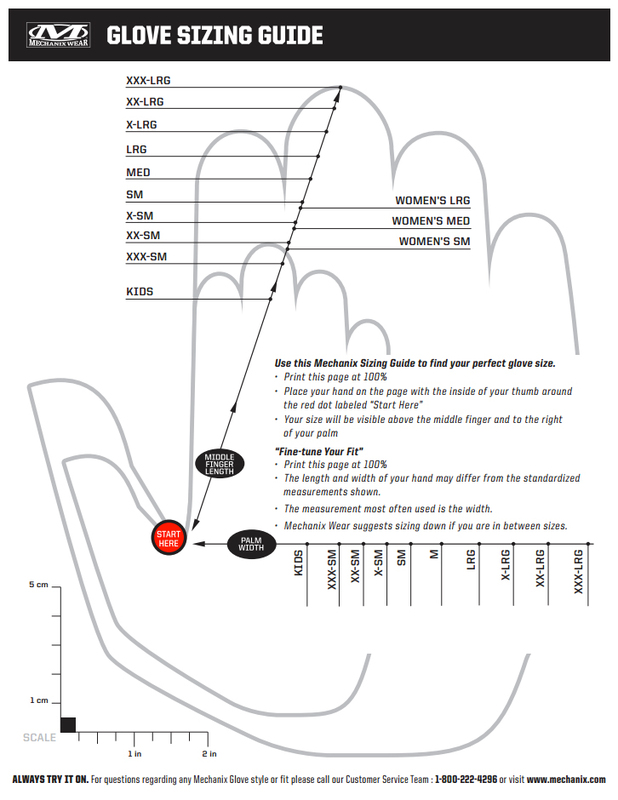 Seamless single layer palm provides maximum dexterity. 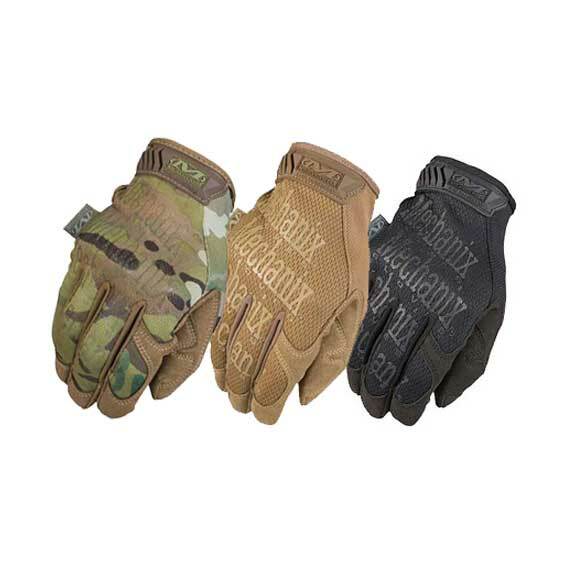 The 5.11® MultiCam® Rapid Assault Shirt features a specialized MultiCam color pattern that reduces visibility across the visual light spectrum. 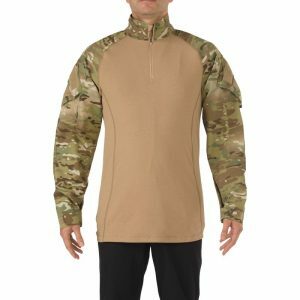 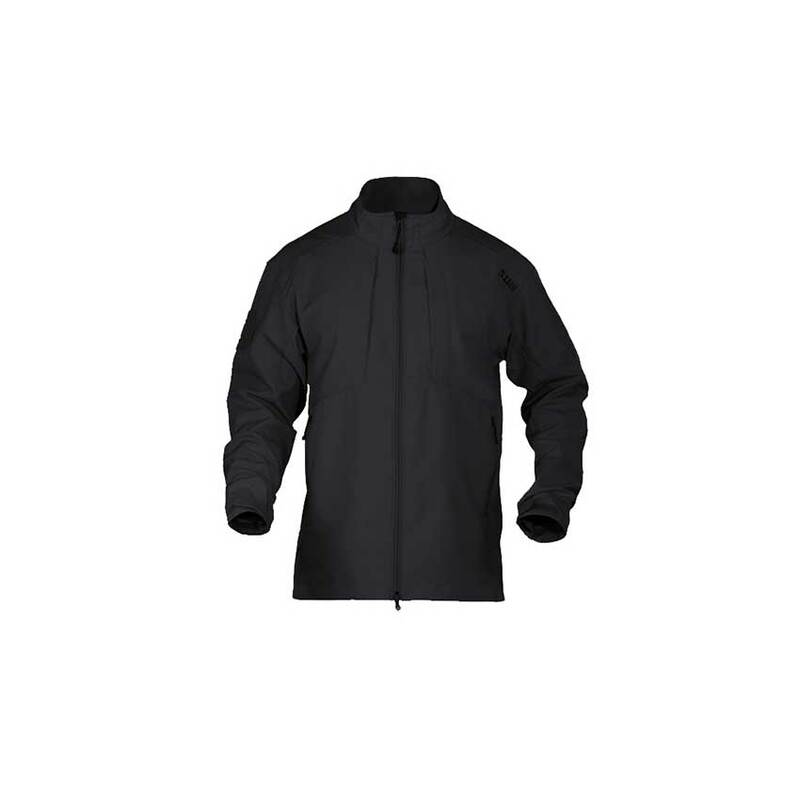 Engineered with direct input from military and law enforcement personnel as an ideal base layer for tactical use, the MultiCam Rapid Assault Shirt utilizes a unique multi-fabric construction: the poly/cotton/spandex knit body section provides an agile and flexible base with moisture wicking and quick drying properties, and ultra-durable poly/cotton ripstop sleeve sections stand up to the harshest operational environments.